One of the major problems with the US-China trade dispute is how it has severely disrupted global supply chains for large multinational corporations. Whereas before it might have made sense for companies to break up their operations by producing in the US and exporting to China, or producing in China and exporting to the US, companies are now having to change their operations in response to tariffs. That’s not just bad news for the companies, it’s bad news for American workers and consumers too. One of those companies that has had to adjust its operations is carmaker Volvo. Volvo just opened its first US production plant in the United States five months ago in South Carolina. Now the company has scrapped its plans to export the S60 sedans produced in the US to China. 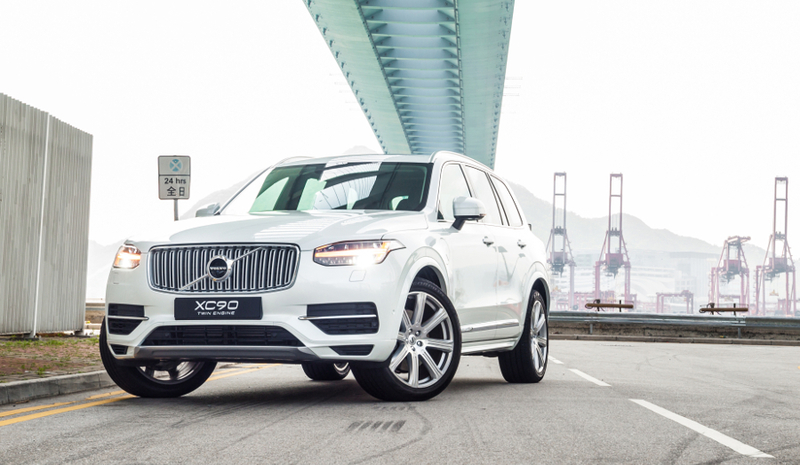 Volvo also plans to stop importing to the US the XC60 SUV produced in China and reduce imports of the S90 sedan. With automobile factories often specializing in producing one particular model of car or only a handful of models, they aren’t able to rapidly retool to produce different models. So instead of exporting half of its US S60 production overseas as initially planned, Volvo now intends to focus production on the US market, which will undoubtedly lead to a decrease in actual production below expectations. The Charleston production plant is expected to begin producing the XC90 SUV in 2022, but given the unknown future of the trade war, that may end up going by the wayside. The US currently places 27.5% tariffs on car imports from China, while China has placed 40% tariffs on car imports from the US. Volvo isn’t the only company faced with this problem either, as Honda is also deciding to ramp up its production of Acura SUVs in China in order to supply the Chinese market, rather than continuing production in the US. Even short-term effects like this can last for years after tariffs subside, as businesses have to continually think about the long term. For American autoworkers who find themselves more often employed by foreign automakers than Detroit’s Big Three nowadays, that could result in painful layoffs. 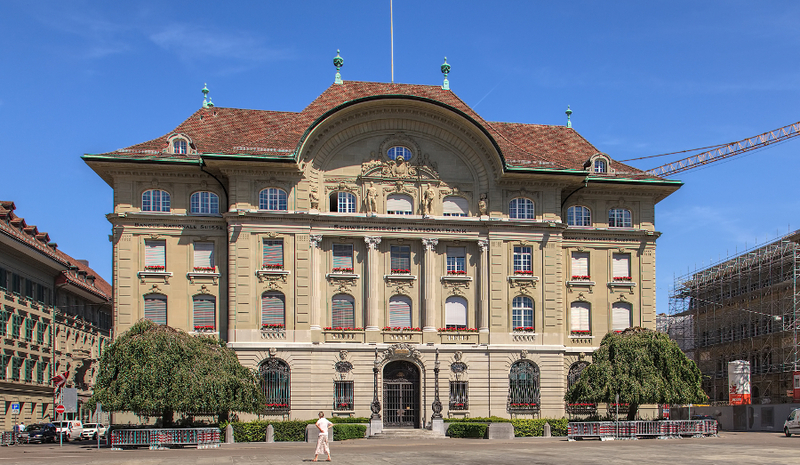 Let’s hope that this trade dispute is resolved relatively quickly so that businesses and workers can get back to producing goods for consumers rather than being used a pawns in an international political conflict. 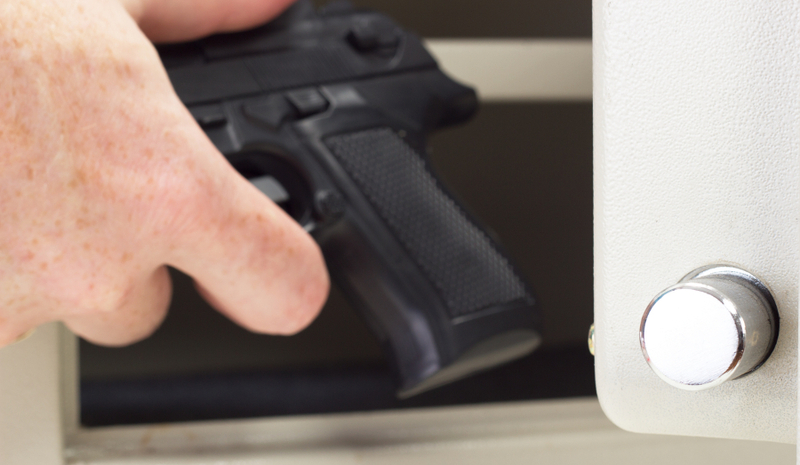 What Do You Need in a Gun Safe?